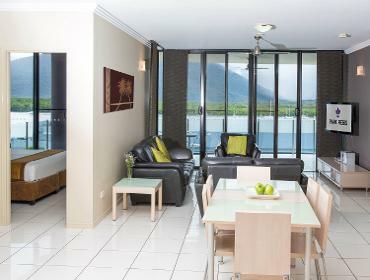 Stay active on your next stay in Cairns. We recommend a visit to Performex Studios. They have brand new gym equipment and offer personal training, fitness classes and corporate programs. If you are looking for something a little more relaxed, visit The Esplanade and go at your own pace with the ‘DIY’ fitness course by the water.